San Diego Sheriff‘s deputies shot and killed a man Saturday night who was threatening people a handgun inside a Lemon Grove restaurant. The shooting occurred just after 8:30 p.m. inside a Del Taco restaurant on 7060 Broadway. 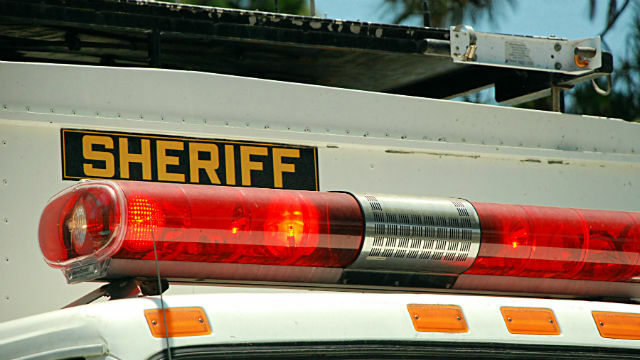 When deputies arrived and attempted to contact the suspect, he brandished a handgun and three deputies fired their weapons. Following the shooting, deputies rendered first aid to the suspect and called for paramedics. The suspect was transported to a hospital, where he died of his wounds. The San Diego County Medical Examiner’s Office will notify the next of kin and perform an autopsy to determine the cause and manner of death. Anyone with information about this incident is asked to call the Sheriff’s Homicide Unit at (858) 285-6330 or after hours at (858) 565-5200.